please contact us at 612.601.1032, email help@hopesurvey.org. The Account Administrator role belongs to the holder(s) of the Hope Survey Account. The “Account” may represent an education organization, School(s), District(s), or Charter School(s). The School Administrator role belongs to those in charge of administering the Hope Survey. School Administrators can manage users, students, and reports. They may also import student information, view Hope Survey reports, filter data, and more.  Users can view Hope Survey reports and filter data. Users (including the administrators) of the Hope Survey tool do not need to install any software on their desktop computers. They just need a supported web browser. The following is a summary of the basic requirements to use the Hope Survey. • Any operating system which runs a supported web browser.